SmilingCloud's booth, featuring 61 items, including Modern Luxury Glamour. 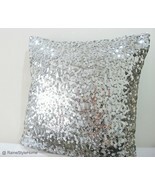 17inch Silver Sequins Embellished Bling Pillow Cover , Handmade Smiling Animals Crochet Lace Baskets. 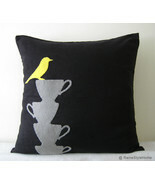 Set Of Three., Yellow Bird Resting On Teacups Black Pillow Cover. 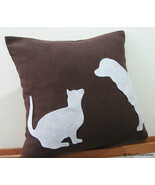 Tea Time, Cat Vs Dog Dark Brown and White Pillow Cover. 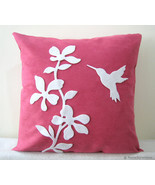 Pets Lovers, Spring Florals Humming Bird Fuchsia White Decorative Pillow Cover Pillow Case, Purple Rain Grey Rainy Days Grey Pillow Cover. 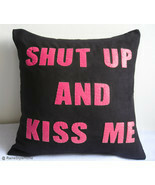 Modern Decorative Raindrops, Handmade.Shut Up And Kiss Me Black Fuchsia Pillow Cover. Geek. 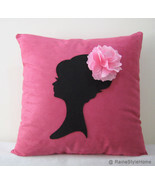 Humor, Grey Rainy Days Navy Decorative Pillow Cover.Blue Raindrops Modern Cushion Cover, Handmade Romantic Girl Fuchisa Pink And Black Pillow. 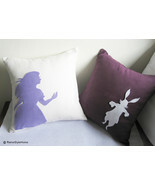 Bridal, Spring Blossom Humming Bird Florals Decorative Yellow Pillow Cover Pillow Case, Alice And Rabbit In Wonderland White and Plum Pillow Covers Set.Girls Room Decor, SALE. 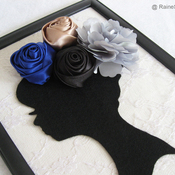 Wedding Edition. 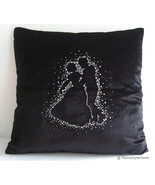 Lets Dance Black Velour Embellished Pillow Cover, Handmade. 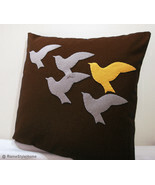 Orange Bird In Flying Birds Brown Pillow Cover , Handmade.Shut Up And Kiss Me Fuchsia And Grey Pillow Cover. 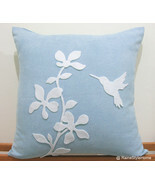 Quirky Gift , Summer Blossom Humming Bird Soft Blue And White Pillow Cover. 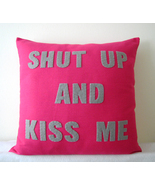 Pretty Cushion, When Pigs Fly. 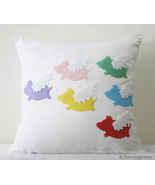 Colorful Flying Pigs White Pillow Cover. 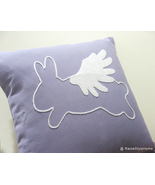 Cute Easter Gift, Handmade Two Cute Rabbits Pink Decorative Pillow Cover. 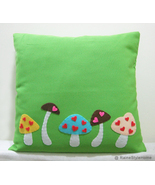 Children Room Decor, Love Mushrooms Apple Green Pillow Cover. 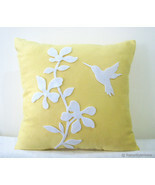 Children Room Nursery Cushion Cover, When Rabbit Flys In Spring. Dreaming. 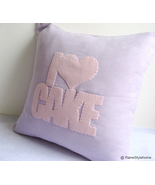 Lavender Pillow Cover, Valentine Gift. 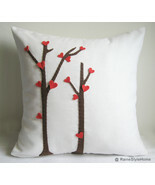 Love Trees Blossom White Pillow Cover. 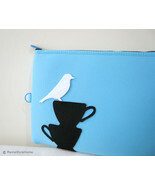 Decorative Cushion, White Bird Resting On Teacups Sky Blue Padded Pouch. 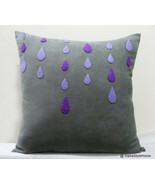 Ipad Pouch Laptop Case, Handmade Pillow Cover. Secret Garden. 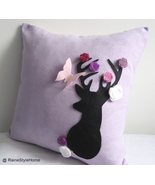 Deer Dreaming Of Spring Soft Lilac Cushion, Handmade I Love Cake Soft Lilac And Pink Pillow Cover. Girls. 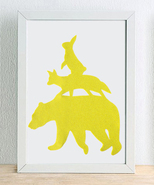 Baby Shower Gift, Yellow Stacking Animals Children Room Wall Art Wall Decor. Woodland Nursery Art. A notification has been sent to SmilingCloud about your wish to chat with them. If they are available, they should be around within 5-10 minutes. 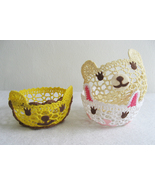 Handmade Smiling Animals Crochet Lace Baskets. Set Of Three.